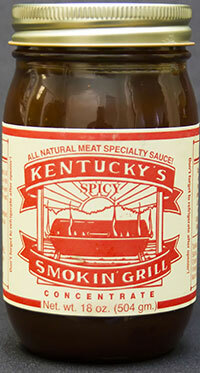 So my dad has been going on about this BBQ sauce he bought that's "The best you ever had" Wow was he right! 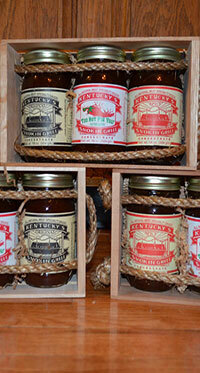 I just bought a jar of the original and coated some pork chops.....the best ever! !